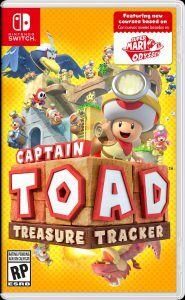 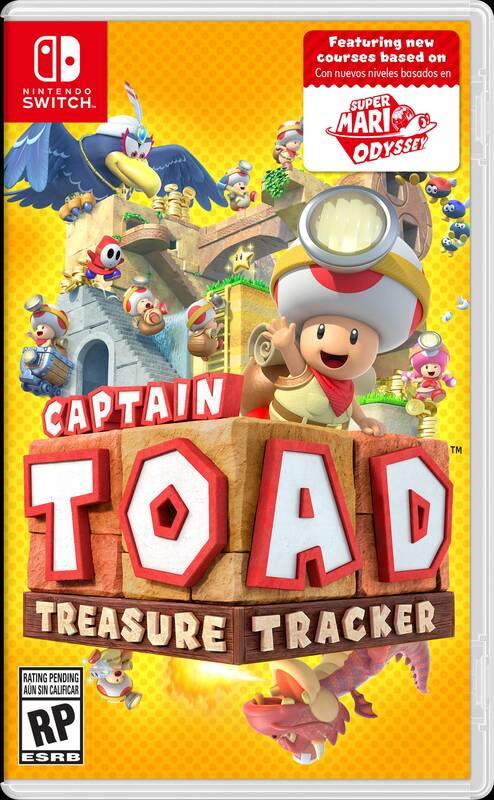 Nintendo has announced that Captain Toad: Treasure Tracker is coming to Nintendo Switch and 3DS on July 13, 2018. 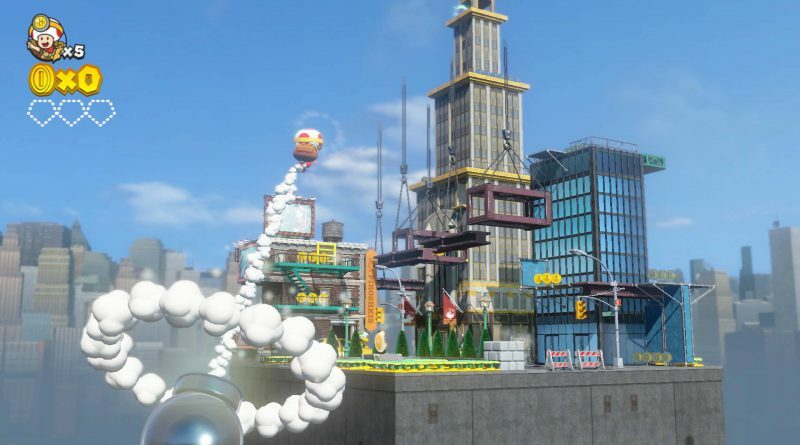 Originally launched for Wii U, this new version includes new miniature courses based on various Kingdoms in the Super Mario Odyssey game. Also, anyone can play with a friend or family member by sharing a pair of Joy-Con controllers. 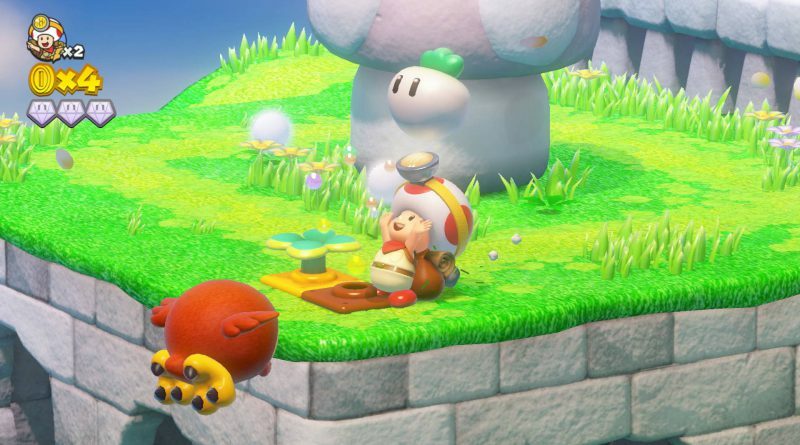 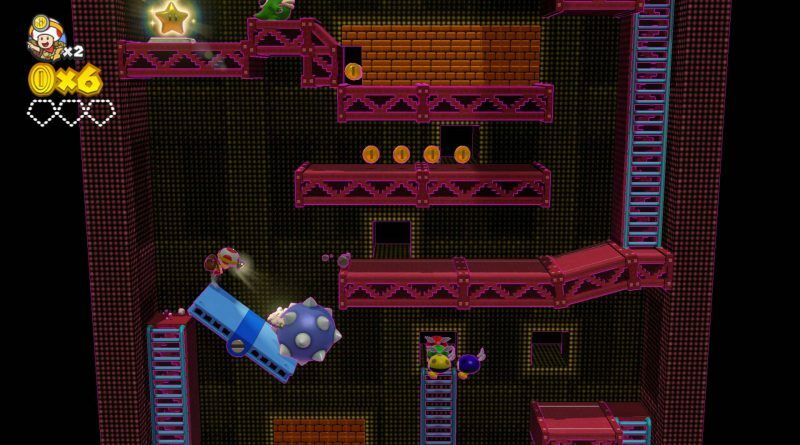 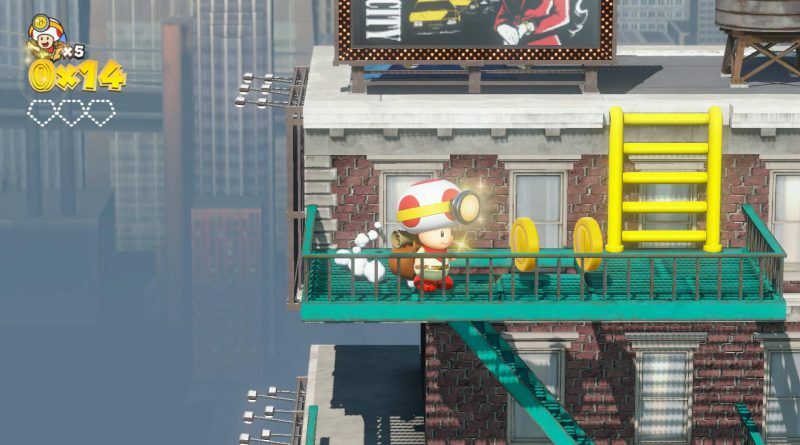 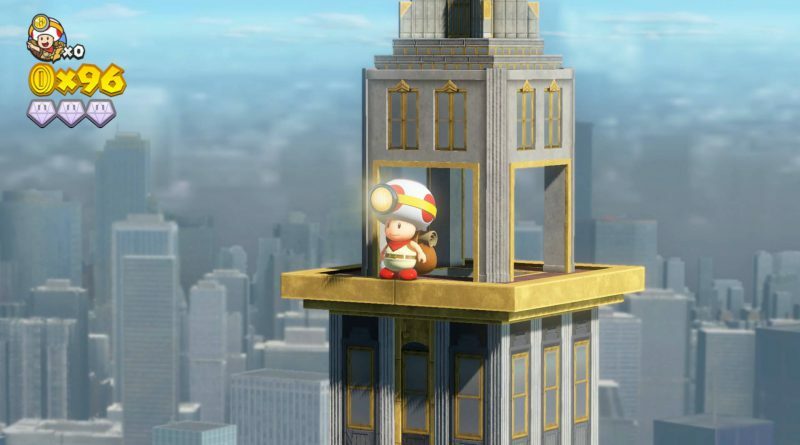 While one player controls Captain Toad, the other can assist with things like turnip cover fire. 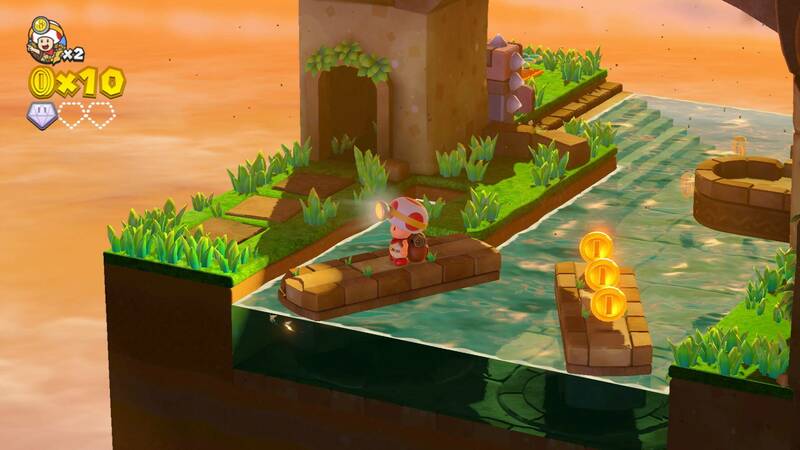 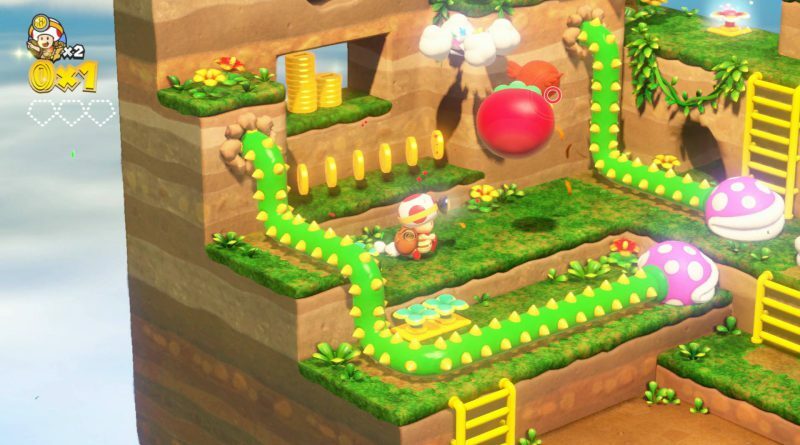 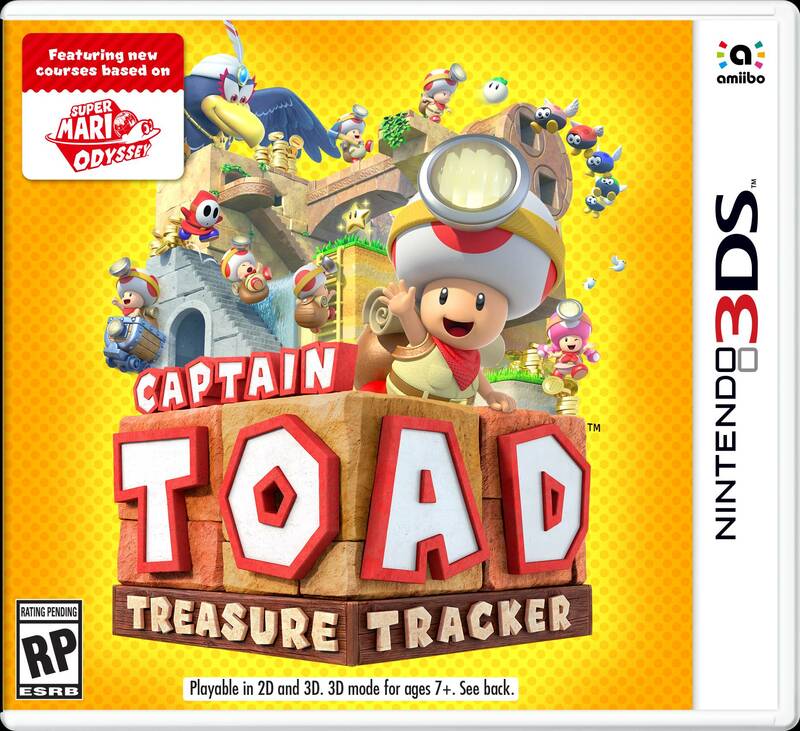 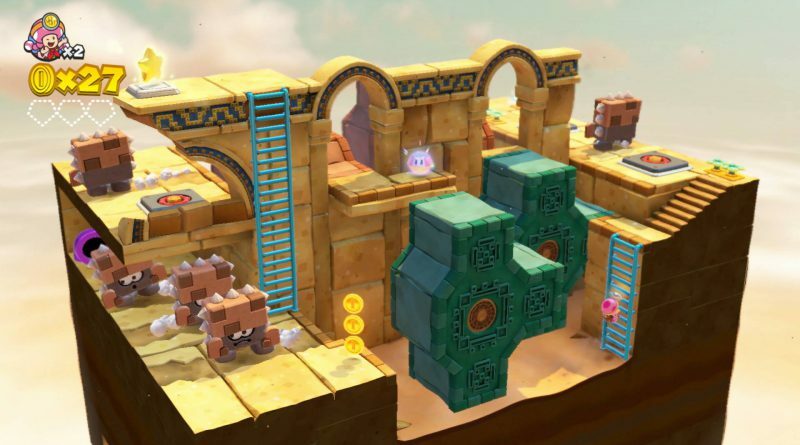 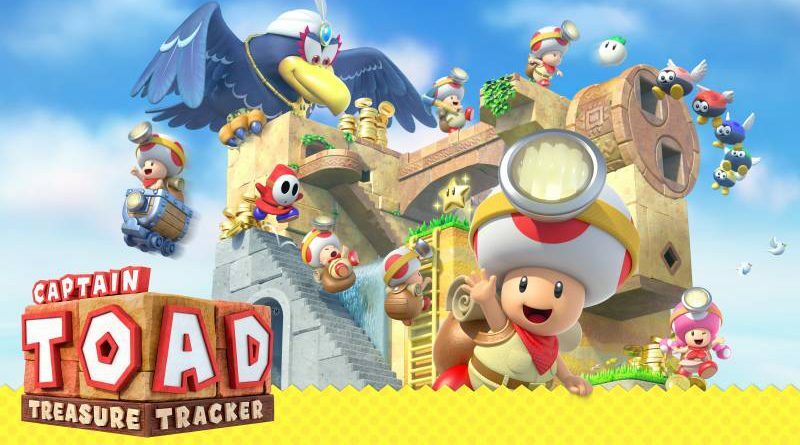 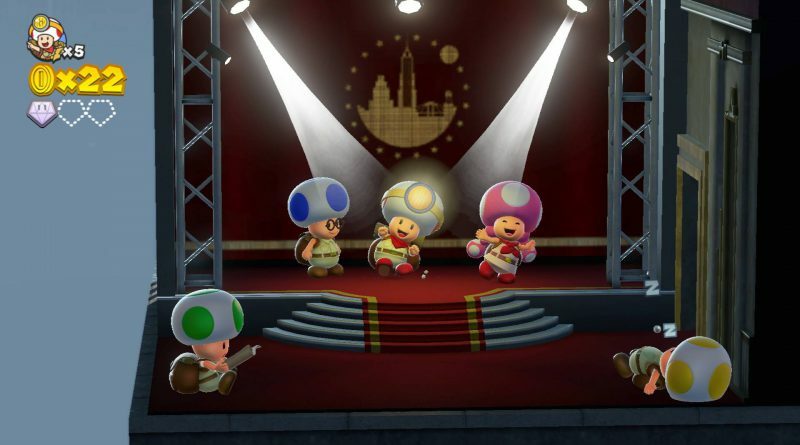 The Nintendo 3DS version of Captain Captain Toad: Treasure Tracker includes stereoscopic 3D visuals and touch-screen controls.